Winter is coming to Japan and we can definitely feel it! So there is nothing more relevant than a top list of...ice cream shops! I mean, everyone is always up for some sweetness, so no matter the season and the weather, those places are always there for you to enjoy! 1 - dolci cafe SILKREAM, located in Shibuya, it's the official cafe for the Cremia ice cream. 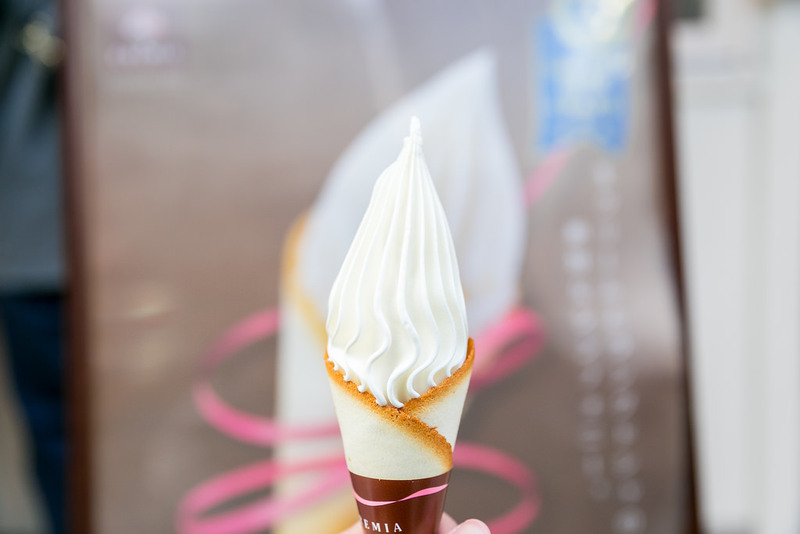 It has encountered a huge success in Japan thanks to the very rich taste of the ice cream itself on top of a langue de chat cone, every single bite is amazing! 2 - The Zoo (Doubutsuen): this one is the perfect spot for all Instagram lovers. 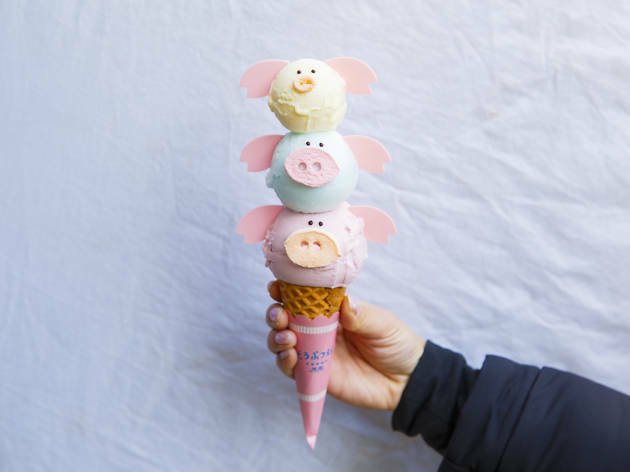 It opened in Harajuku in 2017 with the concept of being the smallest zoo on earth and serves animal shaped ice creams that look amazing! 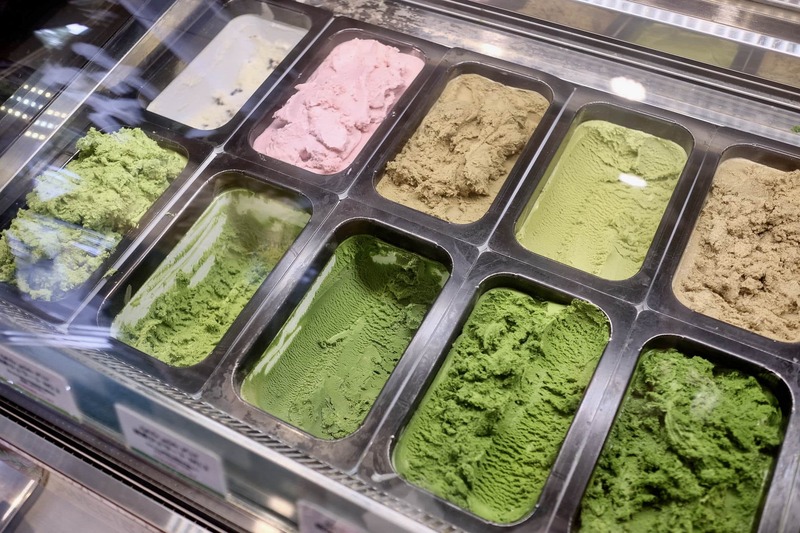 3 - Nanaya: more traditional flavors are served here, as this shop is serving matcha ice cream, with matcha coming straight from the Shizuoka Prefecture. There are 7 levels from mild to rich flavored to choose from, so which one would you get? There are, of course, many more places around the city so this ranking is very likely to change in the future, nevertheless I would recommend to stop by them if you get the chance!